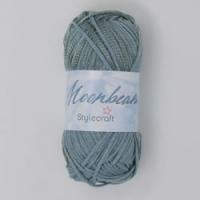 Stylecraft Double Knit Wool (DK) is a medium weight Wool. 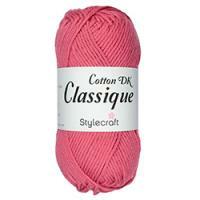 Double Knit is the most popular weight of yarn and is usually double the weight of 4 Ply Wool and is popular for thicker items such as jumpers, scarves and hats but without the finished garment being too bulky. 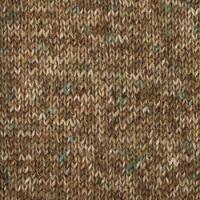 Double Knits are versatile wools and can be used for anything from classic styles to the latest fashion items. 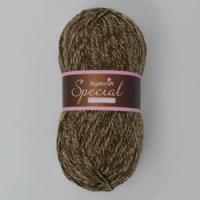 Knitted items are the perfect addition to any wardrobe and are flattering for all body types. Garments made from Double Knit Wool will provide warmth in cooler months however DK Wool is breathable enough to keep the wearer cool when temperatures raise slightly. 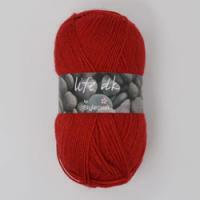 Double Knit Wool is robust and hardwearing yarn which is suitable for a range of knitted items for men, women and children and will keep its quality through repeated machine washing. 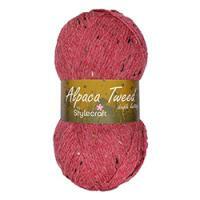 Our range of Double Knit Wool includes collections such as stylecraft brushstroke, stylecraft life and many more.